The documentary “Picture Portsmouth” features a then-&-now photo comparison using historic images from the Portsmouth Athenaeum’s collection. It also includes the “Market Square Timeline,” which explores the evolution of Market Square as imagined from its earliest days to the present using computer-generated models, almost entirely created from the Athenaeum’s images. • It premiered in 2017 for Portsmouth at the Athenaeum library on Thursday, November 9 at 7pm. • The television premiere was Saturday, November 18 at 7pm on PPMtv, Comcast channel 98. It’ll continue repeating every Saturday at 7pm and Wednesdays at 7:30pm through the month. 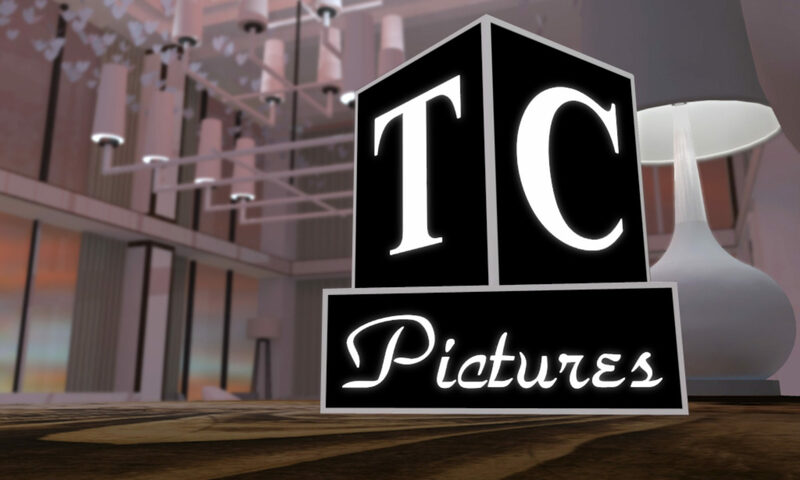 • If you run a venue where you’d like to show it, go to https://www.facebook.com/TCPicturesNET/ and send a message.